With the Ubiquiti UFiber range of products, configuring a fiber network just became as easy as setting up a smartphone. Say goodbye to command lines, manuals, and paid support licenses. 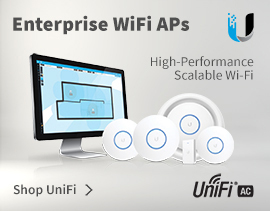 The U Fiber network is intelligently managed using the included UNMS (Ubiquiti Network Management System) controller. 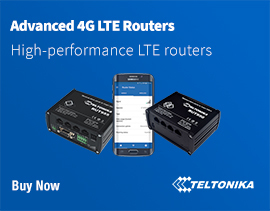 U Fiber devices consist of the U Fiber OLT (deployed at the provider premises) and the U Fiber Nano G or loco clients, which function as ONU CPEs (Customer Premises Equipment). 4Gon - your Ubiquiti UFiber distributor, supplier, reseller! Get all your wifi at 4Gon!